Botox works by temporarily relaxing the muscles that lead to the appearance of wrinkling. They will work in what are called dynamic wrinkles, which are caused when facial muscles contract under skin that is becoming looser due to aging. 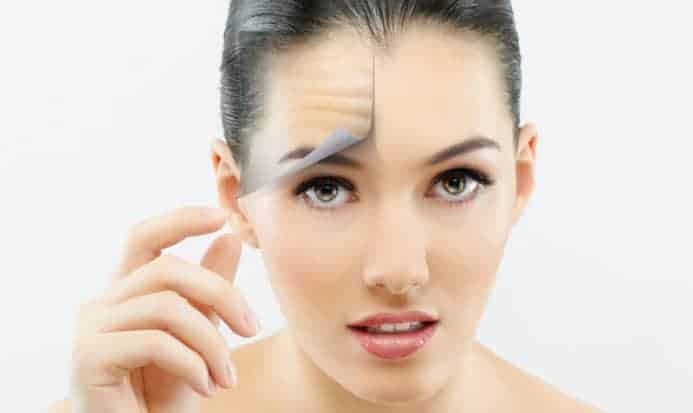 Botox has been FDA approved for crow’s feet on the side of the eyes as well as frown lines between the brow but also has other off label uses in other facial wrinkles. Talk to your doctor if you are interested in this very effective therapy. A: No the injections are not typically painful. A: The first treatment typically has a shorter duration of effect, lasting about 3 months. Follow up treatments can last longer up to 5 months. The average duration is 4 months. A: Yes patients should avoid touching the area of injections and laying down and heavy exercise for 4 hours.